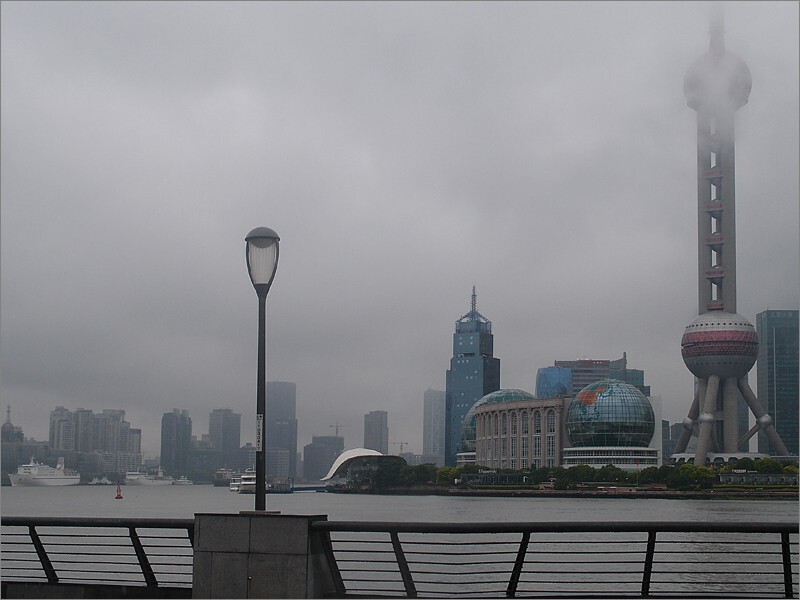 On my last day in Shanghai and first time in a week I found myself unexpectedly on my own for two hours in the city. 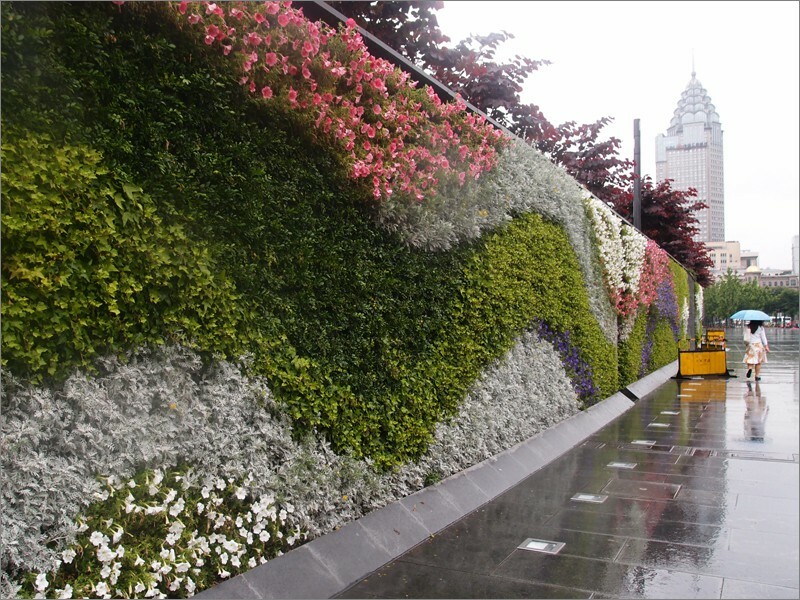 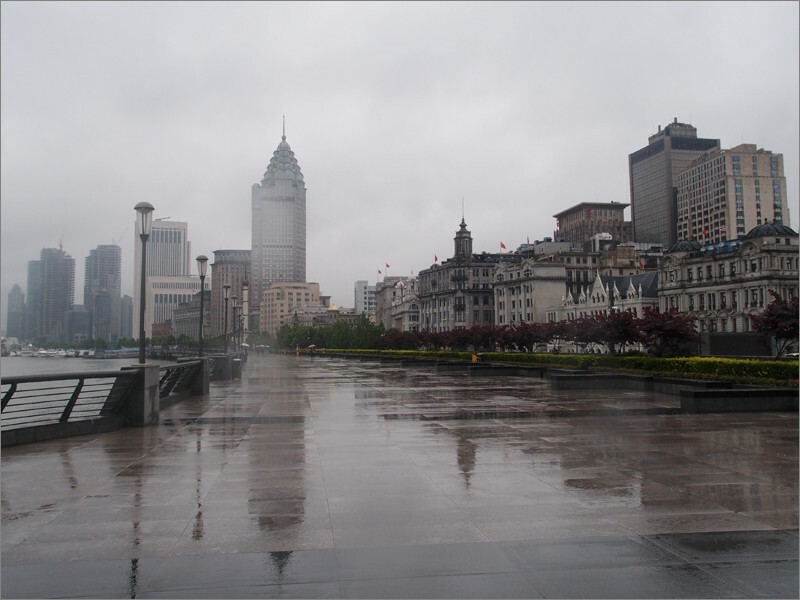 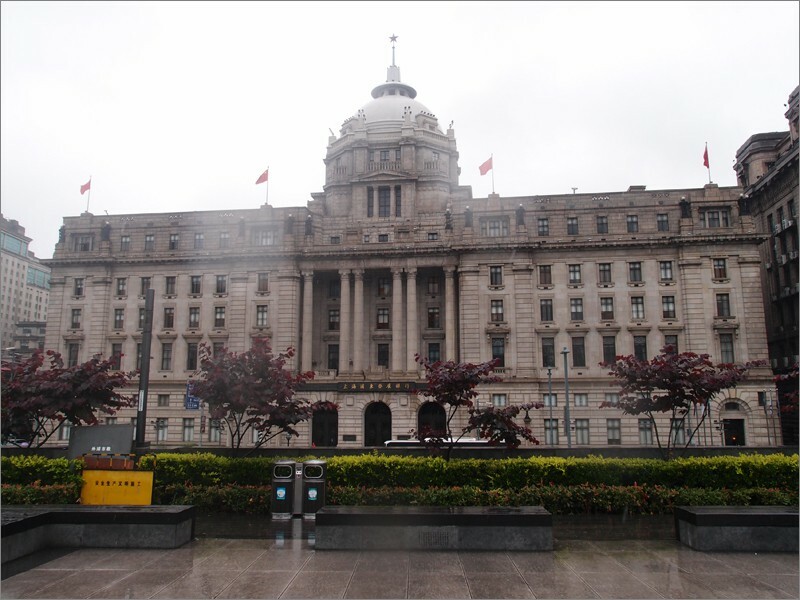 I set out to walk the length of Nanjing Road to the Bund, mostly emptied of tourists by Monday morning rain. 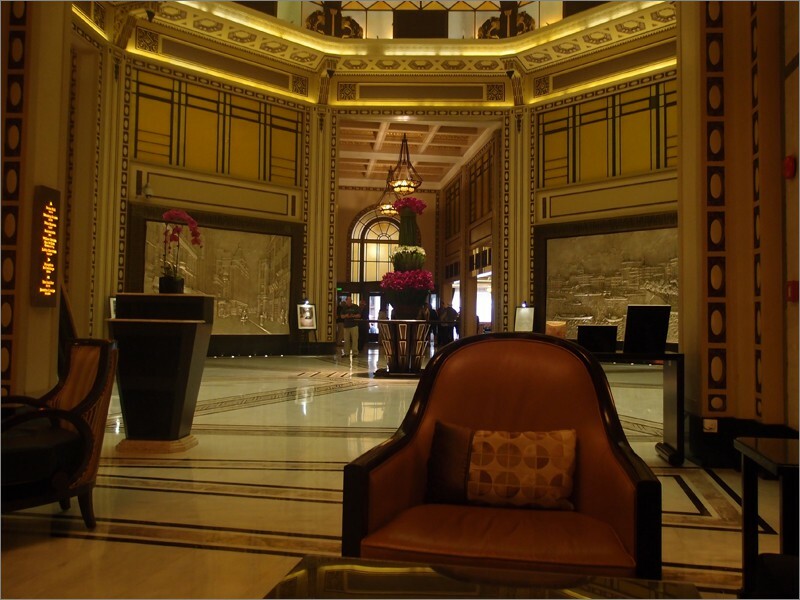 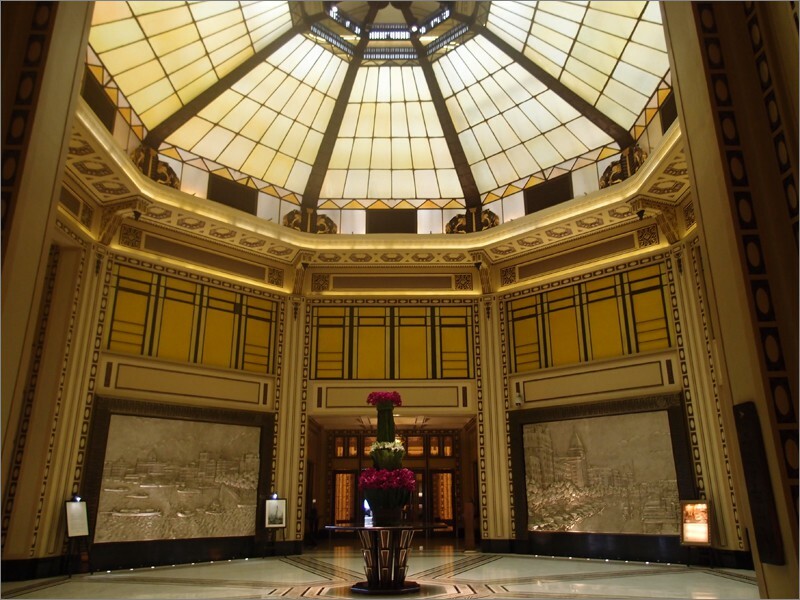 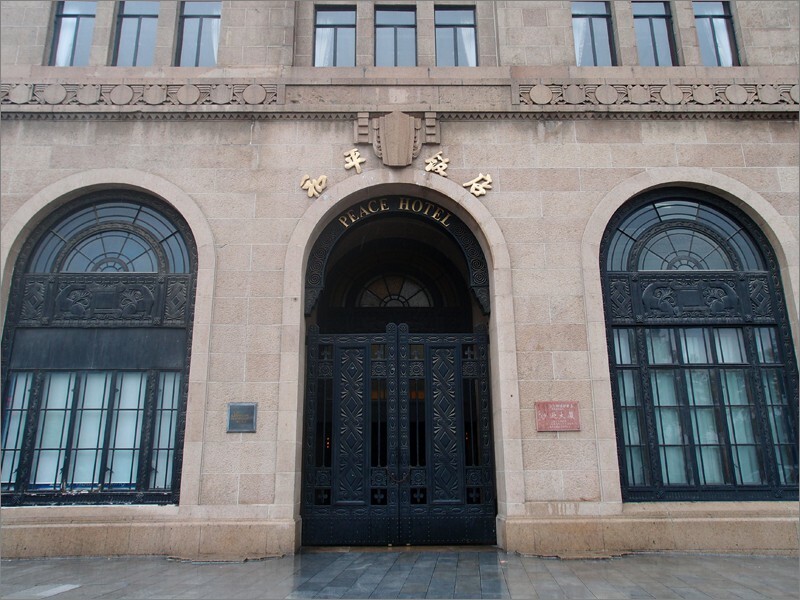 The Peace Hotel, formerly Sassoon House and Cathay Hotel, has a storied past. 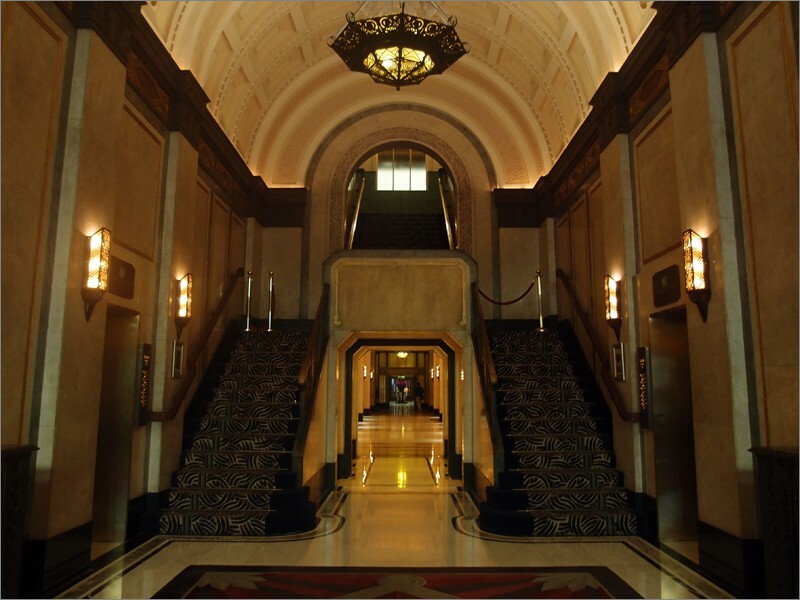 It was meticulously restored in 2007 to it’s 1926-29 original art deco style. 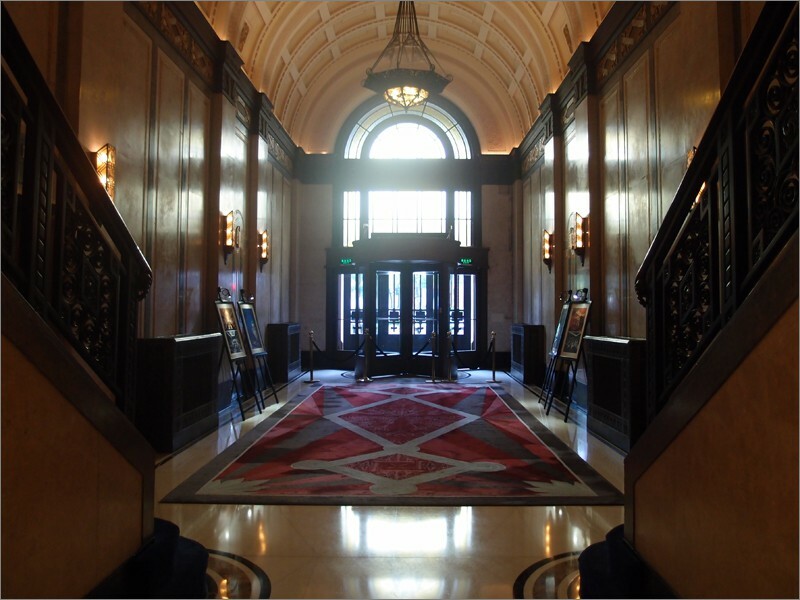 Photo placards detailed the parade of dignitaries, celebrities, and world leaders who have visited the hotel. 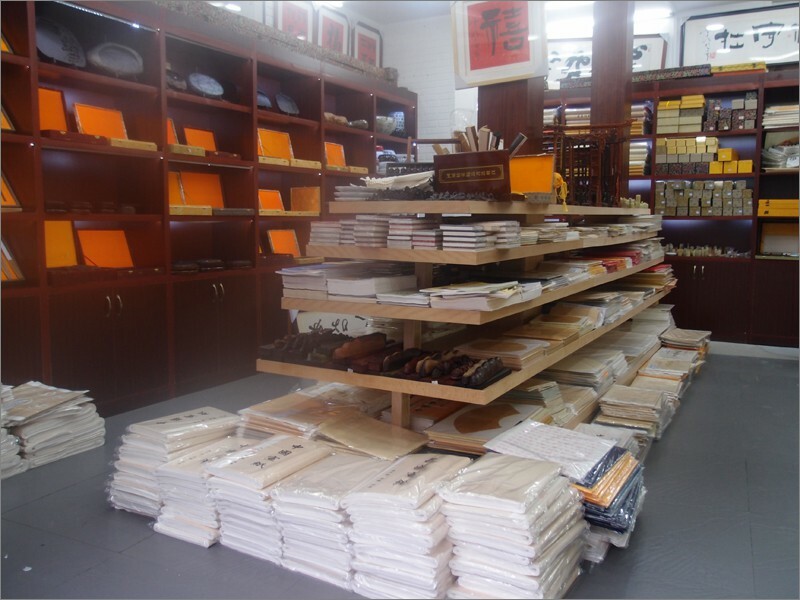 Returning by a different road, a perfect authentic calligraphy supply shop appeared, offering a wide selection of brushes, paper, and ink. 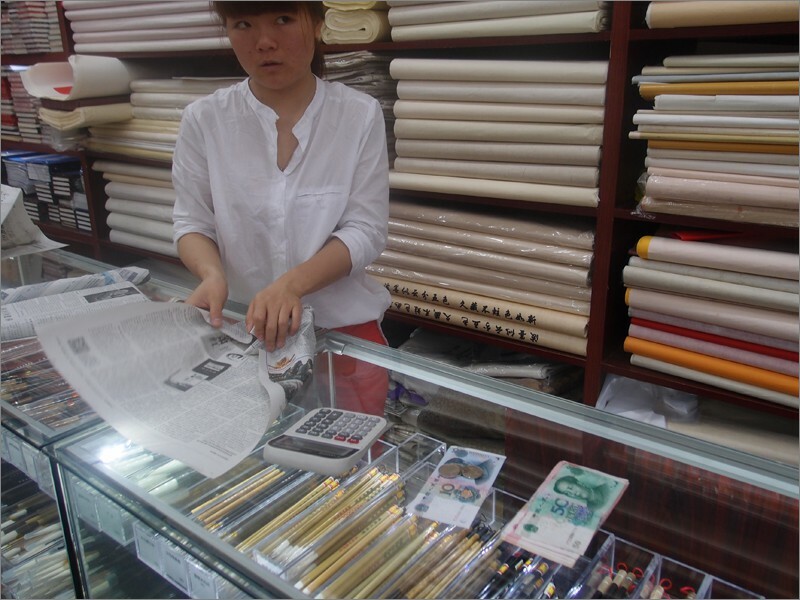 With so much to choose from, the shop clerk was very good at up-selling me despite our lack of a common language.